Welcome to Clifford Antiques & Fireplaces. We are a family business spanning three generations, located conveniently in Dublin City Centre. We are within easy access, with plenty of parking located nearby. 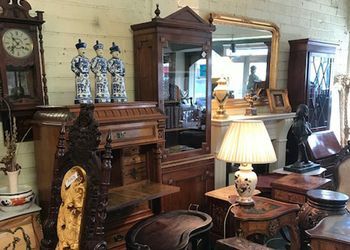 We have an ever-changing stock of antiques, fireplaces, furniture, mirrors and much more. We invite you to call in store to see our range. If you see anything you like on our website, please feel free to inquire by phone or email, or simply call into us on Parnell Street. Due to the nature of our business, our stock is always changing. To see our entire range and discover a hidden gem, we do recommend calling in. For those who order over the phone or via email, we also offer a free delivery service in the Dublin area. Find a unique piece, a hidden gem in our store. 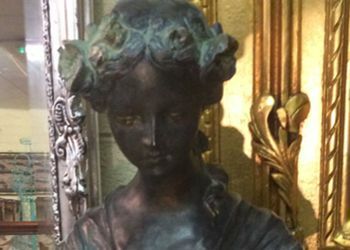 Antiques are timeless and never go out of fashion. Invest in one piece and make it the centrepiece and focal point of a room. 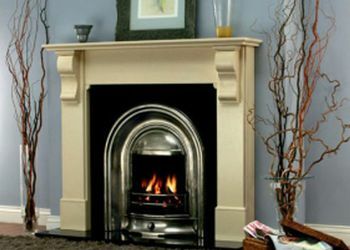 Our fireplaces come in an assortment of sizes and designs, ensuring that there is always something to suit your tastes. We both supply and fit our fireplaces. Antiques and old furniture tables, chairs, sideboards, clocks, ornaments, silverware, house contents etc.